The attractive Loch Craignish lies between Oban and the Crinan Canal. Situated on the west coast of Argyll, the sea loch is a gateway to the Isle of Jura sound. 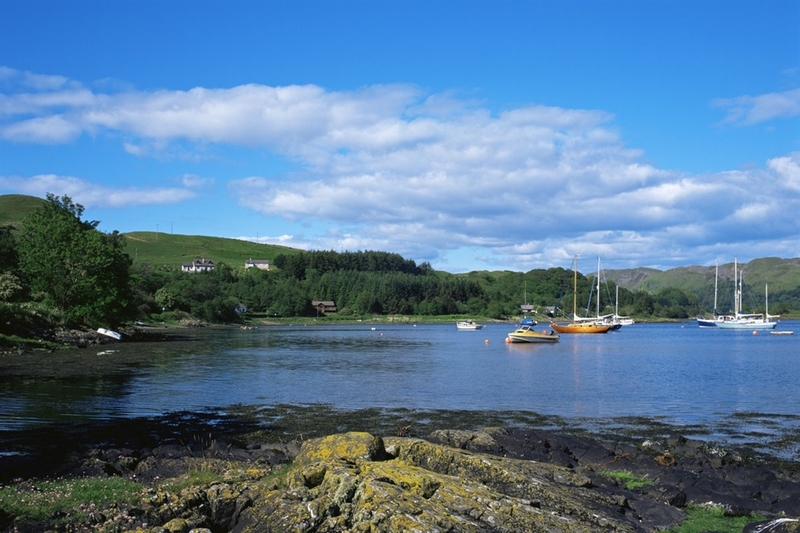 It also acts as an anchorage for small boats, which you can access by walking along one the loch's many walking routes. 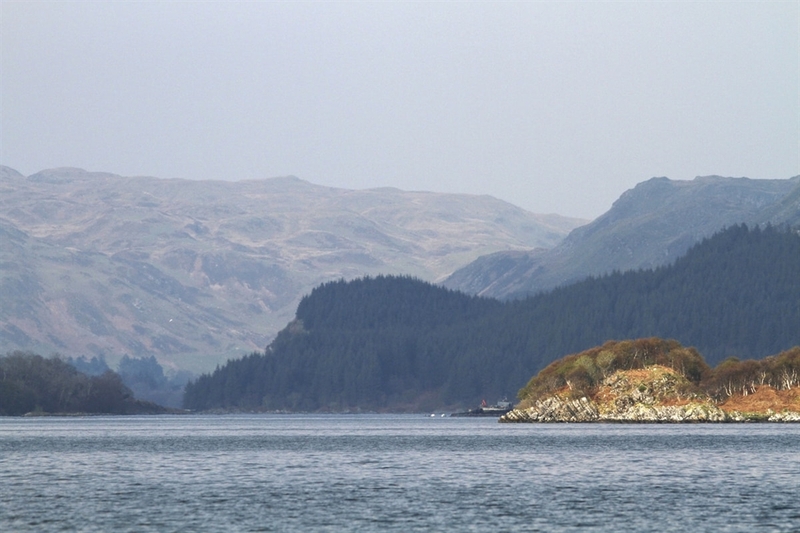 Whilst exploring the park, you can glimpse the surrounding islands that are within the loch. These include Eliean Righ, Eilean Mhic Chrion and Island Macaskin. Not too far beyond the loch lies Ardfern village, on the north western shore. Here you can sit down and relax at the local pub, take a stroll around the marina and browse the shops for gifts and souvenirs. For any keen film makers and enthusiasts, Loch Craignish is also featured in the James Bond film From Russia With Love (1963). Paul Tomkins, VisitScotland. All rights reserved. 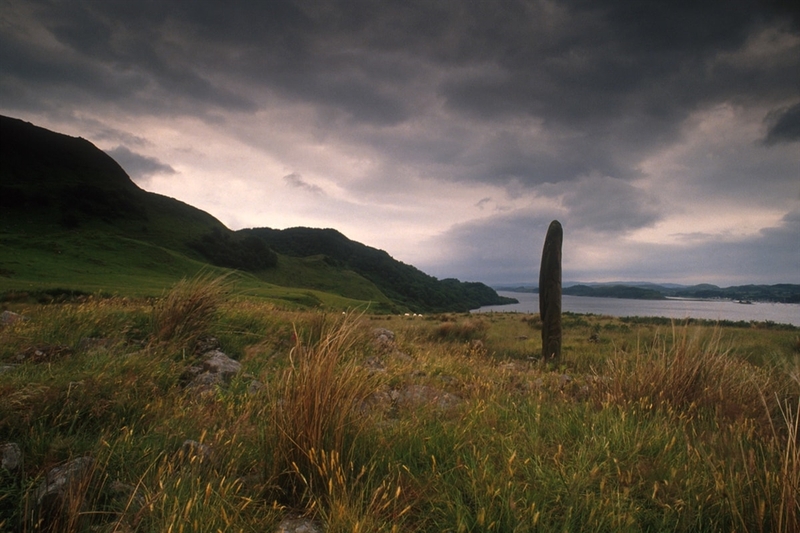 LOOKING OVER TO A SOLITARY STANDING STONE NEAR ARDFERN- A SETTLEMENT ON THE WEST SIDE OF LOCH CRAIGNISH, ARGYLL & BUTE. Paul Tomkins, VisitScotland. All rights reserved. LOOKING OVER TO A SOLITARY STANDING STONE NEAR ARDFERN- A SETTLEMENT ON THE WEST SIDE OF LOCH CRAIGNISH, ARGYLL & BUTE. VisitScotland. All rights reserved. BOATS MOORED ON ARDFERN ON LOCH CRAIGNISH, KINTYRE, ARGYLL. Paul Tomkins, VisitScotland. All rights reserved. Loch Craignish from the Craignish Cruises Corryvreckan and Wildlife trip, Argyll.